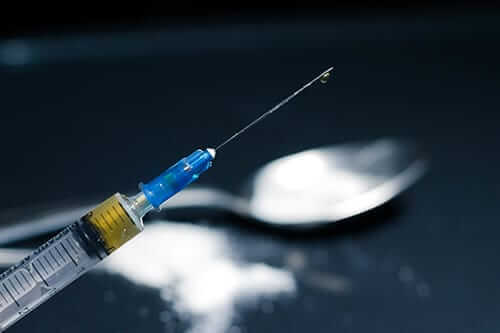 “I was an addict” is a phrase that many Americans across the country can say. 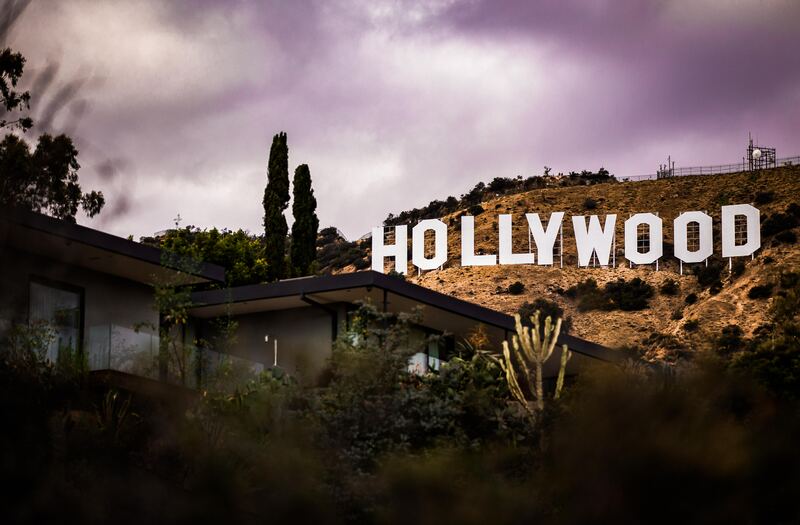 Unfortunately, TV, films, news, and other media sources in the United States reinforce a stigma about substance abuse and addiction in the United States that makes it hard for many of these people to speak up. This stigma causes many people to associate substance abuse with particular negative connotations, or even just particular demographics. 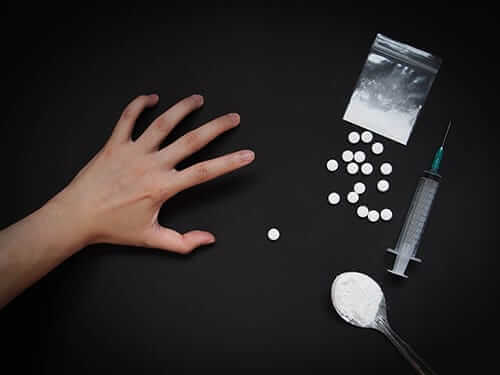 Additionally, this stigma can lead people to avoid obvious signs of substance addiction in loved ones or reject loved ones who reach out for help. 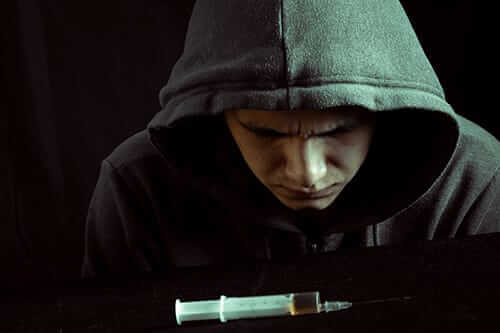 When these individuals say “I was an addict,” they have to struggle with the fear and apprehension that comes with saying it to others. They fear judgment, rejection, and exclusion from their communities when in reality their communities should support them during their recoveries. At Morningside Recovery, we understand how difficult the journey of addiction can be for people. 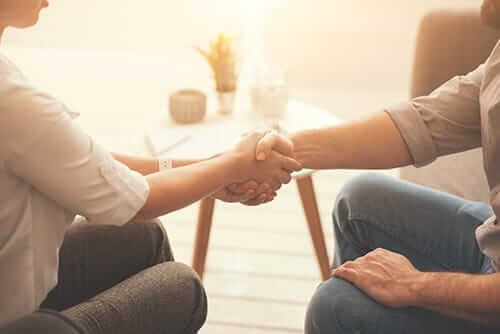 In addition to providing many options for addiction treatment, from inpatient rehab to intensive outpatient programs, we also offer an aftercare program to help clients transition back into their daily lives. This program can be especially helpful for people who don’t have strong support systems in their daily lives. If you’d like to learn more about pursuing recovery with Morningside Recovery, then give us a call today at 855-631-2135. Our caring and qualified team is ready to help you get started on working toward the healthy life that you deserve.